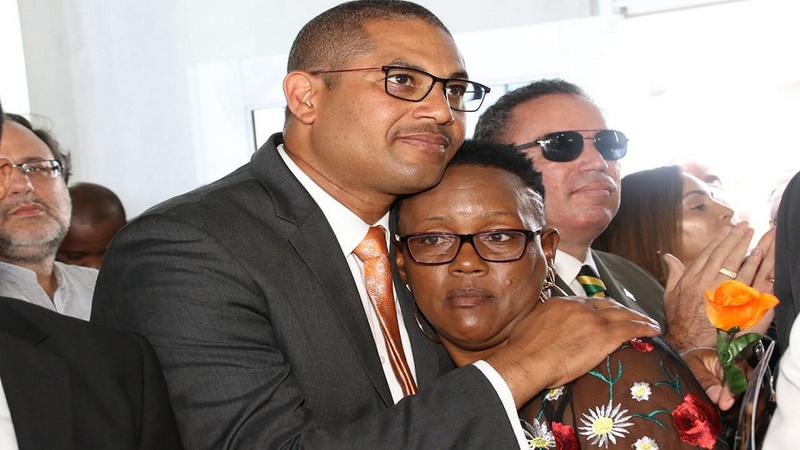 Declaring that the mission is to “win and win by such a big majority that she becomes a fixture in the constituency”, Jamaica Labour Party (JLP) Chairman Robert Montague says the party is unified and ready in support of caretaker-candidate Ann-Marie Vaz’ bid for the Eastern Portland seat in Parliament. 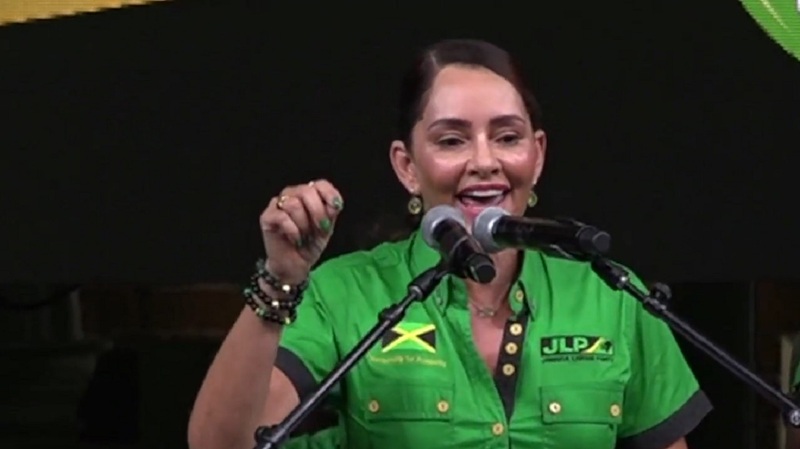 “Get you shoes, and get ready to work,” Montague told cheering Labourites at the party’s Area Council Two meeting at the Titchfield High School in Port Antonio on Sunday, adding “the work starts now” in the bid to reverse 30 years of PNP control of the constituency. Montague's comments were made in anticipation of the imminent by-election in Eastern Portland after the death of two-term MP for the constituency, the People National Party's Dr Lynvale Bloomfield. On the occasion of the 135th anniversary of the birth of party Founder and national Hero, Sir Alexander Bustamante, Montague told party faithfuls that they should be “ready for anything” and that the party machinery was ready with the prosperity message. 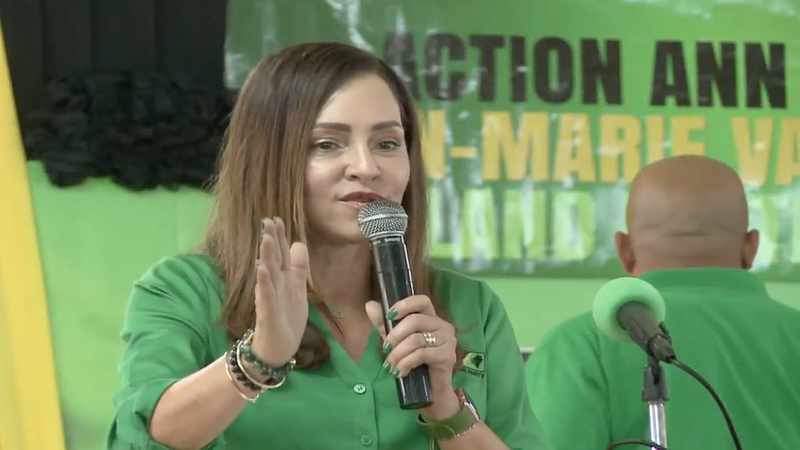 “We are going to be running a clean, disciplined campaign,” Montague told the crowd, adding that Ann-Marie Vaz had a definitive plan for the constituency to bring employment, investments and prosperity to the people, and that she was already working with several stakeholders in that regard. 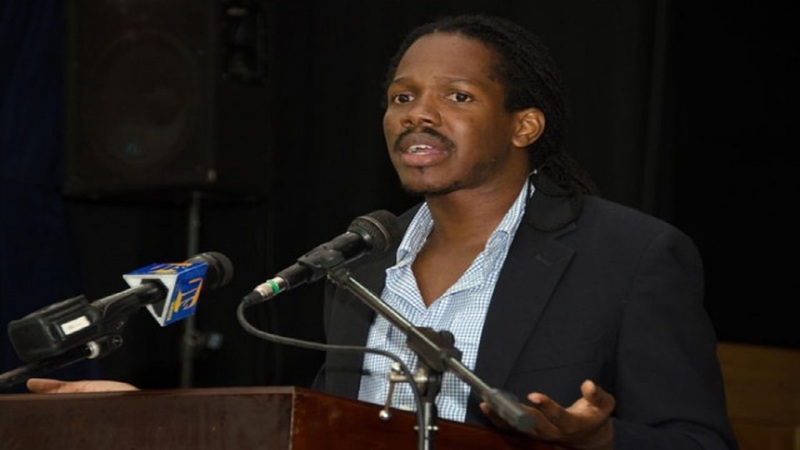 The JLP Chairman derided Opposition Leader Peter Phillips’ comments that Eastern Portland, which the People's National Party (PNP_ has held since 1989, was a “PNP safe seat” going so far as to say that the Labour Party was eager to keep Phillips in the leadership of the Opposition, as we was the prime ticket to ensuring a second term for the JLP. Caretaker-candidate Ann-Marie Vaz declared herself “committed and ready” to represent the people of the constituency after many years of neglect and steady decline under the PNP. Deputy Leader and Head of Area Council Two, James Robertson declared it was “time to do business” and pointed to the many achievements of the party since taking office in 2016. He urged Labourites to intensify the spreading the message of hope through increased opportunities, better security and prosperity for all. The meeting was also addressed by Western Portland MP Daryl Vaz, Health Minister Christopher Tufton, and other representatives and caretaker-candidates.